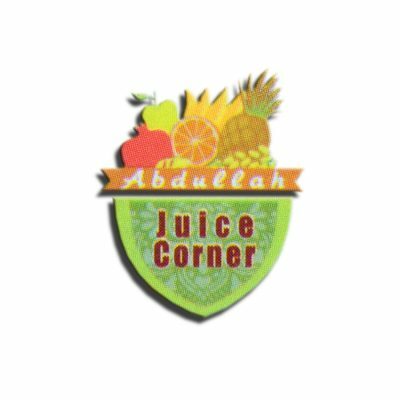 We serve all kinds of fresh juices, milkshakes, ice creams, Russian salad, fruit chaat, cream chaat, sweet corn (magic corn), cold drinks, mineral water etc. We provide Free Home Delivery. Just call us or send an online inquiry through this page. Fresh Dates Milkshake Shop Opening: All Days Duty Timing: 9:00 AM to 1:00 AM Home Delivery: 7:00 AM to 1:00 AM Our Home Delivery Service is FREE. Fresh Pina Colada Shop Opening: All Days Duty Timing: 9:00 AM to 1:00 AM Home Delivery: 7:00 AM to 1:00 AM Our Home Delivery Service is FREE.